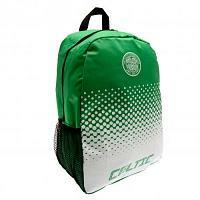 Shop for official Celtic merchandise in our Celtic superstore. 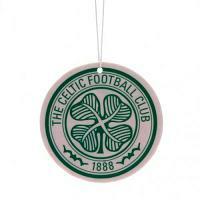 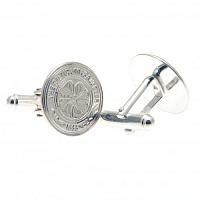 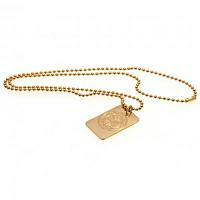 We stock a comprehensive range of Celtic merchandise online. 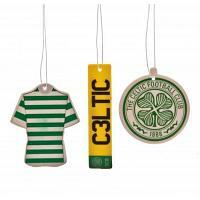 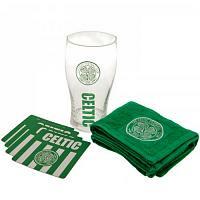 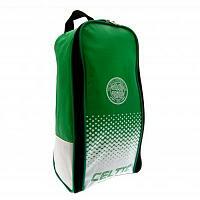 Our Celtic superstore is packed with all kinds of official Celtic merchandise, which means your sure to find the perfect Celtic gift ideas for all Glasgow Celtic football club fans.